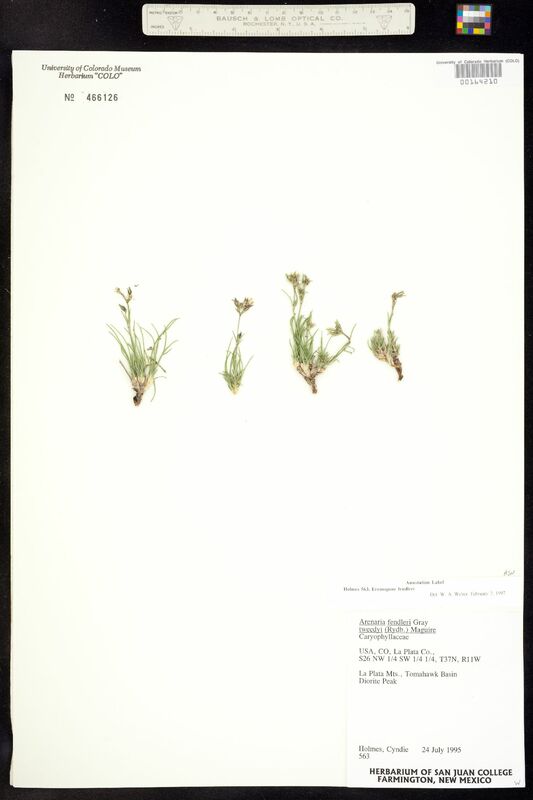 Locality: United States, Colorado, La Plata, La Plata Mts., Tomahawk Basin. Diorite Peak. Notes: Eremogone fendleri, det. W.A. Weber 1997. 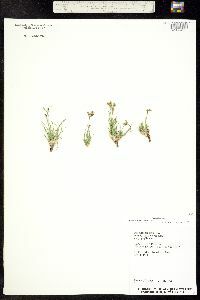 Originally ID as Arenaria fendleri tweedyi.